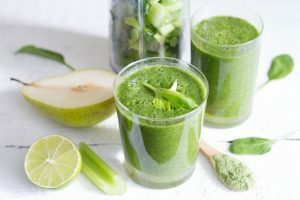 Dandelion Greens Detox Green Smoothie Recipe...Yes, I said Dandelion! Less commonly known as milk witch, Irish daisy and “piss-a-bed,” the dandelion is often a familiar sight on lawns across North America. The yellow florets evolve into a white puff ball and pollinate the gardens. And believe it or not, these bitter greens have been a staple of Chinese traditional medicine for centuries. Dandelion greens are in season during the spring, beginning in April. Dandelion greens can be a great alternative to spinach or kale. Bonus: they are a great addition to any detox smoothie. 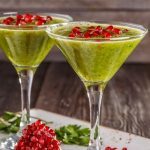 My Dandelion Greens Detox Green Smoothie Recipe features the common lawn weed, mixed with pear, cucumber, and lime. 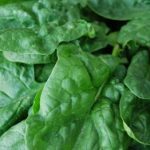 Nervous about using dandelion greens? You don’t have to be. I have a great reason for mixing them into my raw green smoothie routine. 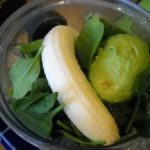 If you are like me and routinely prepare a raw green smoothie, finding a substitute for spinach and kale can become a challenge. 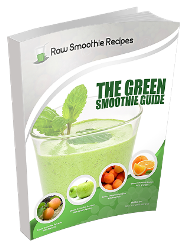 I have cultivated a library of raw green smoothie recipes that use greens in a creative way. Because let’s face it, we all know healthy eating can get boring. Dandelion greens used in my raw green smoothie recipes are a great addition for multiple reasons. 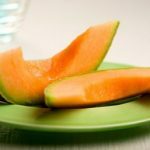 I add them to the recipes for not only their unique flavor, but also their awesome health benefits. Let’s look at the health benefits of dandelion greens. For starters, dandelion greens are a protein powerhouse! These bitter greens have fourteen percent protein per serving. Not even the almighty spinach can deliver that kind of protein power pack! For those on a vegan diet – be sure to add dandelions to your salads and raw green smoothies for their calcium content. 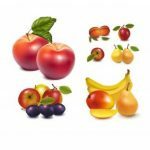 They are low in calories and high in both iron and antioxidants. Pre-freeze chopped cucumber and pear. 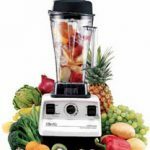 Frozen ingredients create a thicker consistency to the raw green smoothie. Mix all ingredients (except ice cubes) in blender. Pulse for thirty seconds to two minutes. Add ice cubes and continue to pulse until you reach desired consistency and temperature.